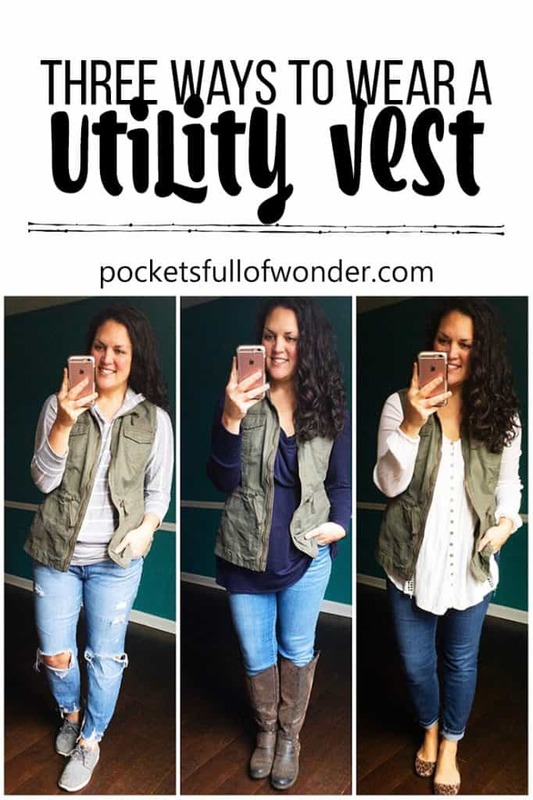 A basic utility vest is so versatile! 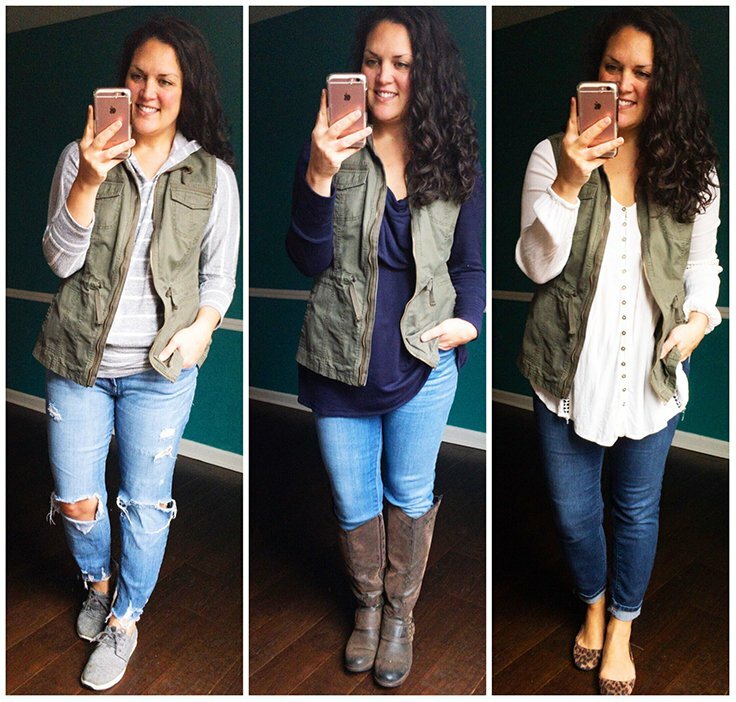 Here are three looks I shared on Instagram using this easy wardrobe workhorse. I’ve had this utility vest for a few years and I wear it a ton. I love how versatile it is. 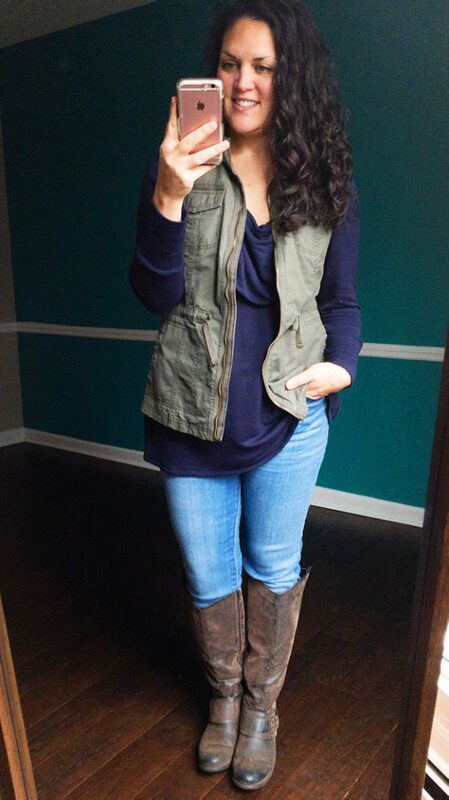 A basic layering piece like this can transform an outfit! 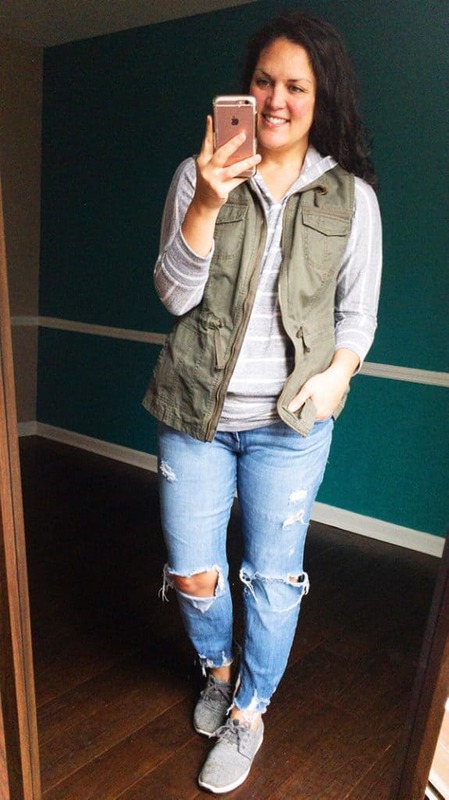 I shared three easy looks using this one vest on Instagram today. Since my vest is a few years old, it’s no longer available (I got it from Target). But here are some links to similar options! Your outfits are cute! But your curly hair is stunning! How about a hair tutorial?